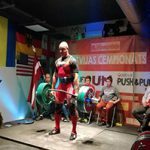 In the honour of the 99th anniversary of the Proclamation of the Republic of Latvia, an open power double-event championship took place on 18th November, 2017, for the first time in the history of the country. Not only sportsmen from Latvia but also representatives from Lithuania and Estonia participated in the competition. 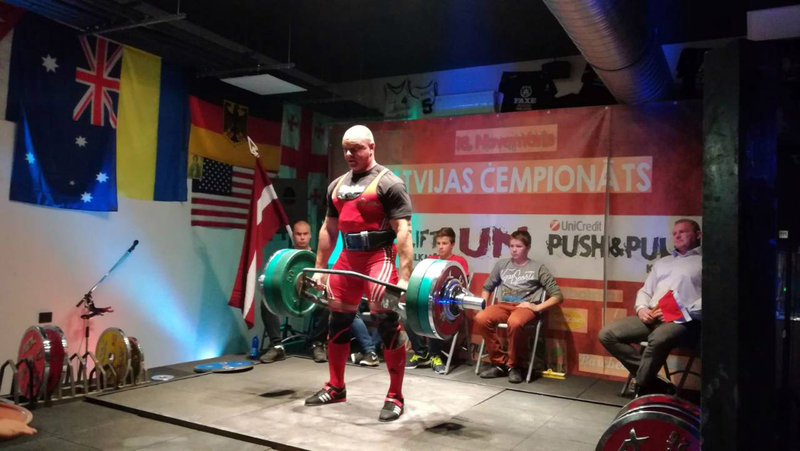 In the lifters’ weight category above 100 kg our colleague Edgars Ratnieks hewed the 4th place in the total evaluation and set up a Latvian record in the deadlift – 310 kg. We congratulate Edgars with another achievement in sports and are proud of his success!